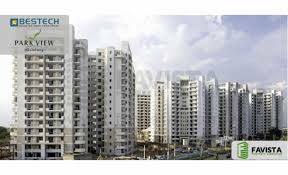 Park View Palam Vihar | Residents/Owners Community. Free Discussion Forum. We at Park View Palam Vihar use ADDA for all our internal communications. Join now to connect with other owners/residents of Park View Palam Vihar. Welcome to Park View Palam Vihar Portal! If you are an Owner/tenant in Bestech PVR Palam Vihar, this portal shall serve you to view bills and participate in PVR community. Login and browse your flat account and online facilities!